Talia Protos is an Editor-in-Chief and Graphic Designer/Layout Editor for ‘The Science Survey,’ as well as a Groups Section Reporter for ‘The Observatory.’ As a second-year journalism student, she enjoys writing about student experiences and other important issues in order to educate her peers on different truths. Outside of school, she is a senior member of a pre-professional modern dance company and enjoys working on her own art and creative writing. 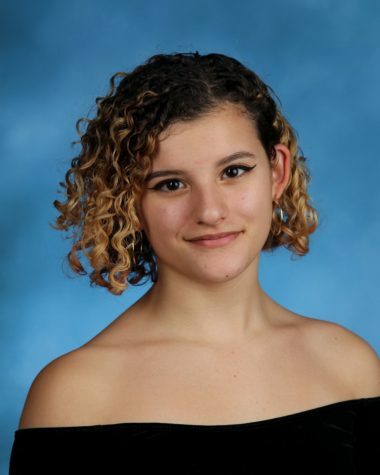 Although Talia is unsure of where her interests will lead her in the future, she is determined to find a medium in which she can always communicate important messages and ideas with others, sharing intellect to inspire passion and conviction in people.